This image started as an experiment in modelling the fishes. I started with only a photo of one fish and modelled it from this. Only after I had made this image did someone tell me that these small fishes were probably a variety of piranha. 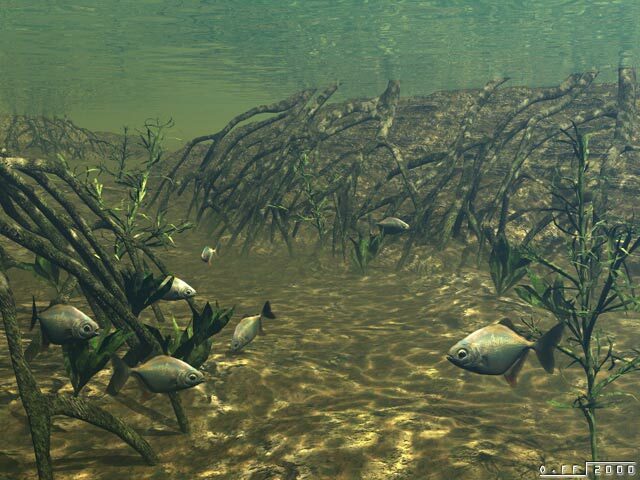 The second image was made using a wider mangrove environment. 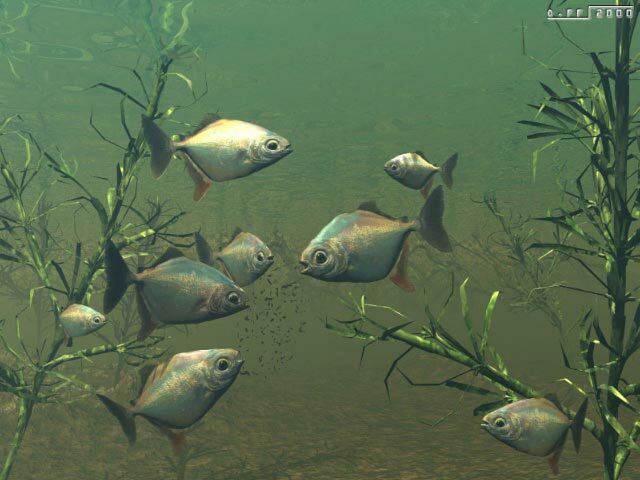 The fishes were modelled using a tutorial by Bill Fleming and a technique called image modelling. I used Amapi Designer 7 to make them. 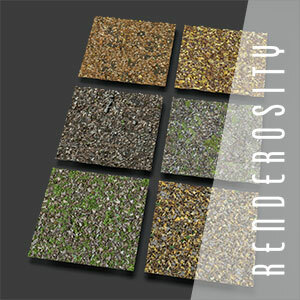 The plants in this scene were made using the excellent Plant Studio software.